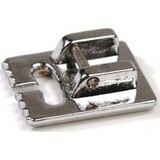 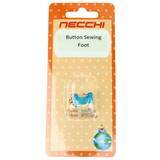 Do you need a presser foot for your Necchi sewing machine or serger? 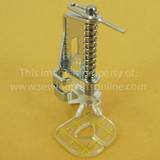 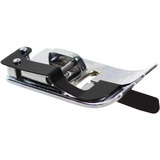 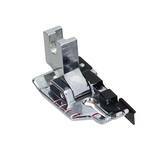 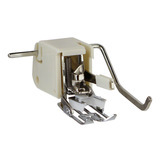 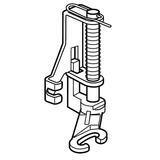 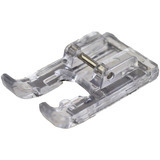 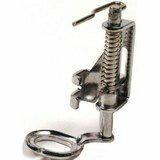 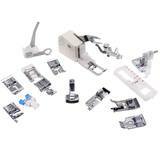 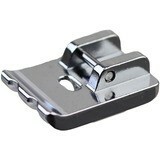 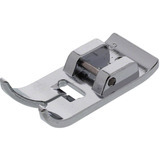 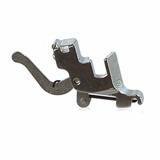 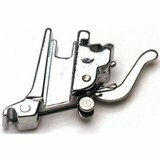 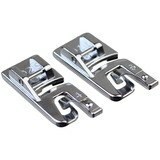 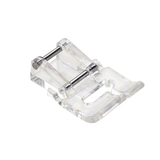 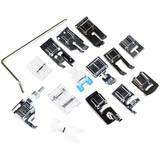 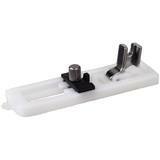 Here at Sewing Parts Online, we offer a variety of presser feet for your Necchi machine. 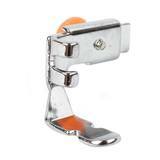 Perhaps you need a low shank walking foot for your quilting project, or you need a snap on zipper foot to install that pretty gold zipper? 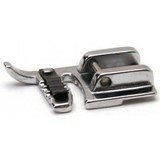 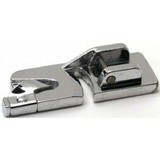 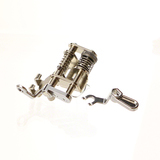 Maybe you are looking for a presser foot that will help you keep your seams straight? 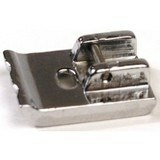 A 1/4" presser foot with guide would be ideal. 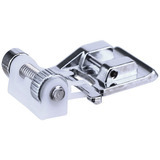 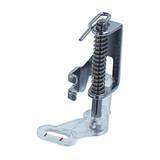 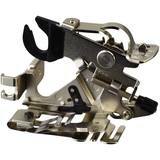 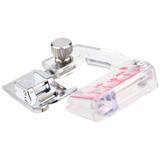 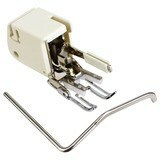 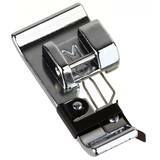 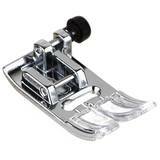 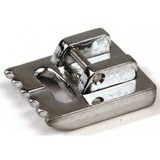 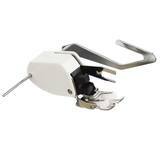 We even carry convenient presser foot kits! 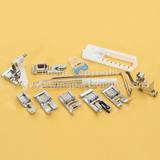 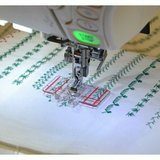 We can offer assistance selecting different presser feet for your Necchi sewing machine or serger machine, which will make constructing your sewing project easier and more fun! 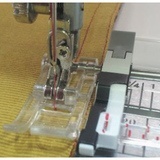 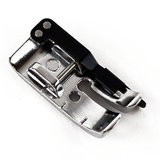 If you are uncertain which presser foot will fit your Necchi sewing machine or serger, please feel free to call Sewing Parts Online's customer service department and we will be happy to help you.